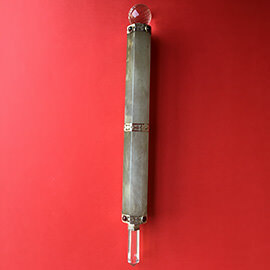 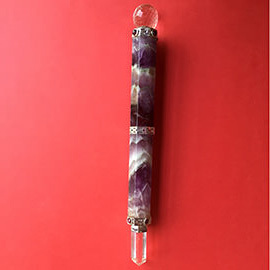 This fabulous looking Carving Wand has a effective healing power, which is extremely helpful for directing and amplifying energy to the entire body and aura of any person. 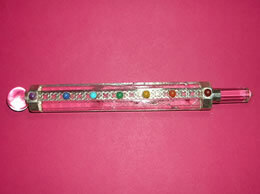 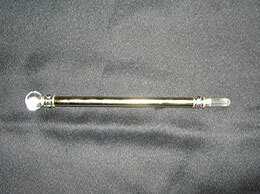 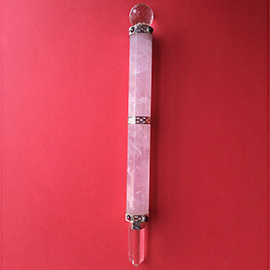 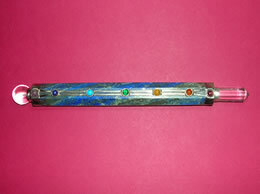 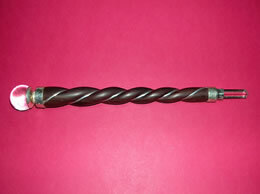 Carving wand plays an important role in healing various mental or physical problems in life. 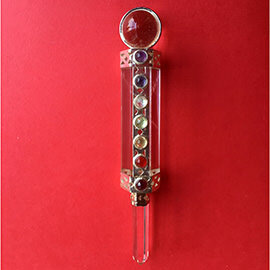 It helps a person to deal with different kind of negative situations in life in a positive manner.